Do you love to shop? 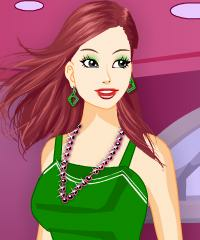 This trendy girl has visited every single store in the mall and she has tried on new makeup, outfits and accessories. Try out the hottest styles for this cute girl. Have fun.